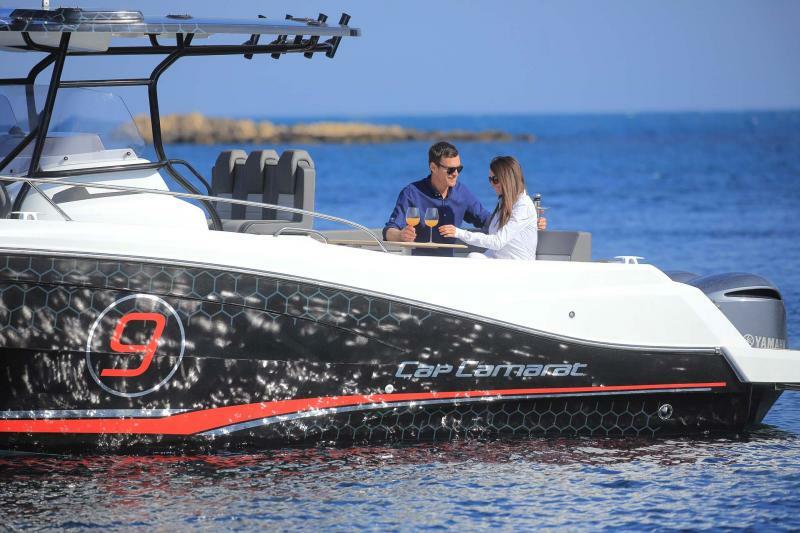 Fishing, Family Fun and... innovative! 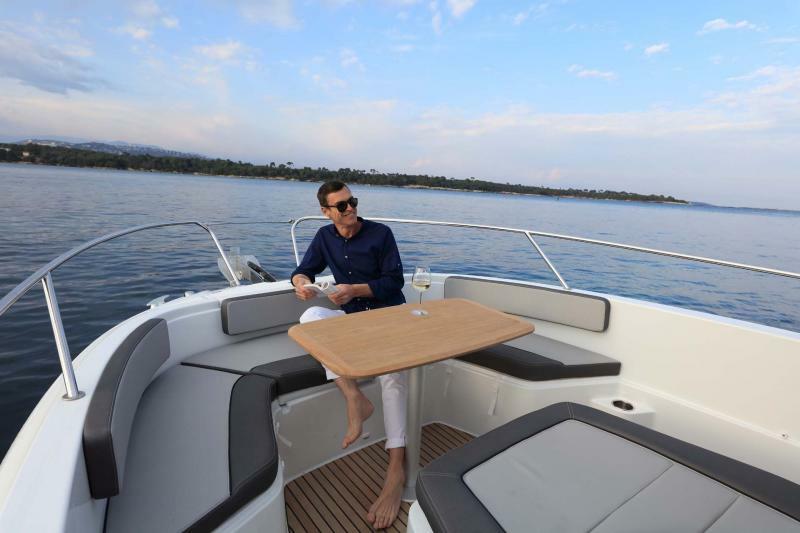 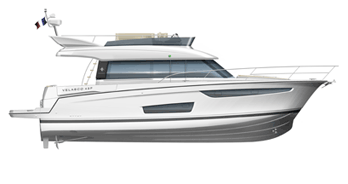 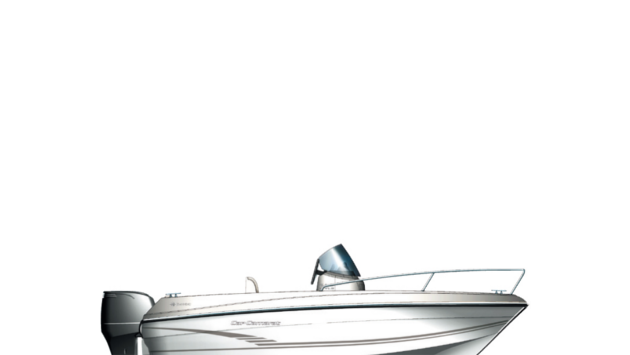 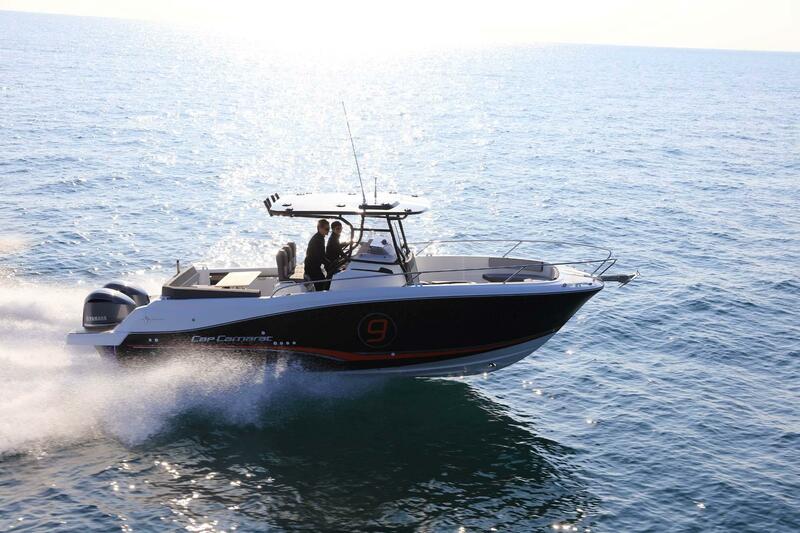 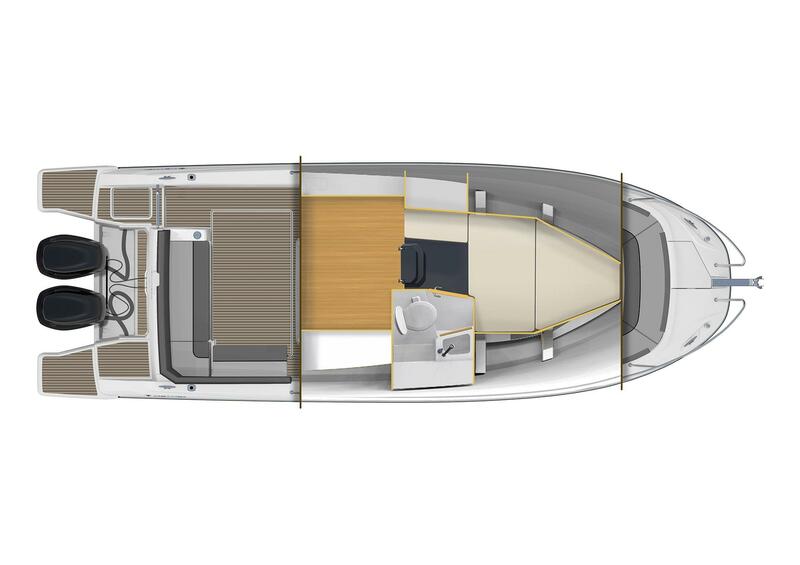 A truly seductive new model is joining the JEANNEAU range: a new day boat boasting a very elegant design. 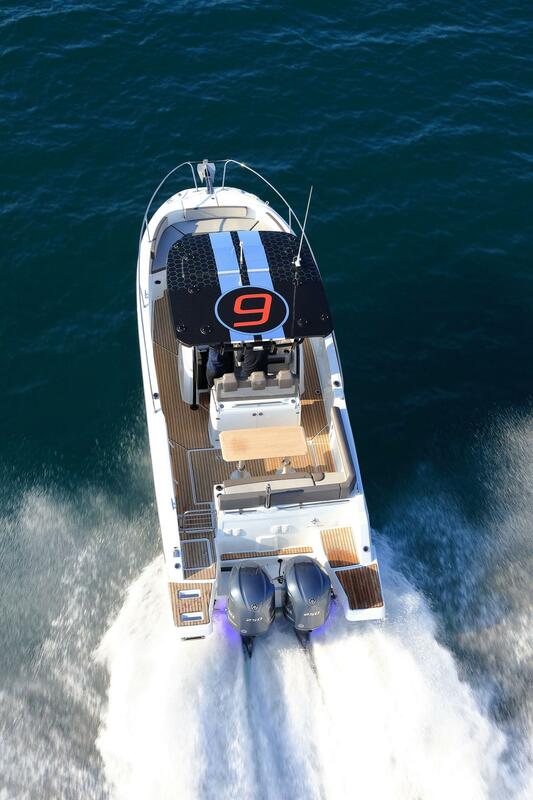 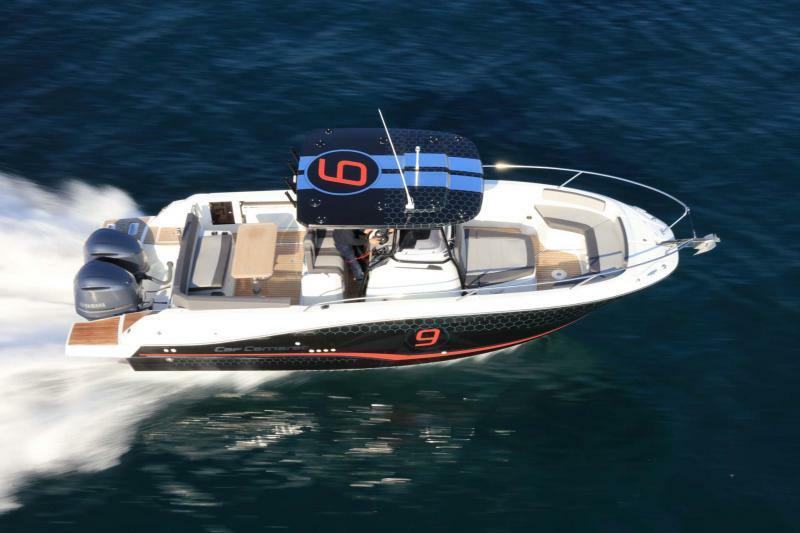 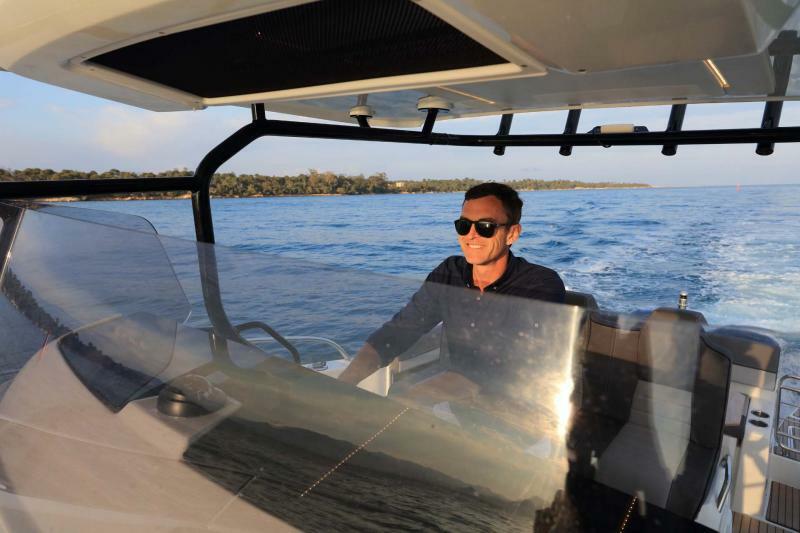 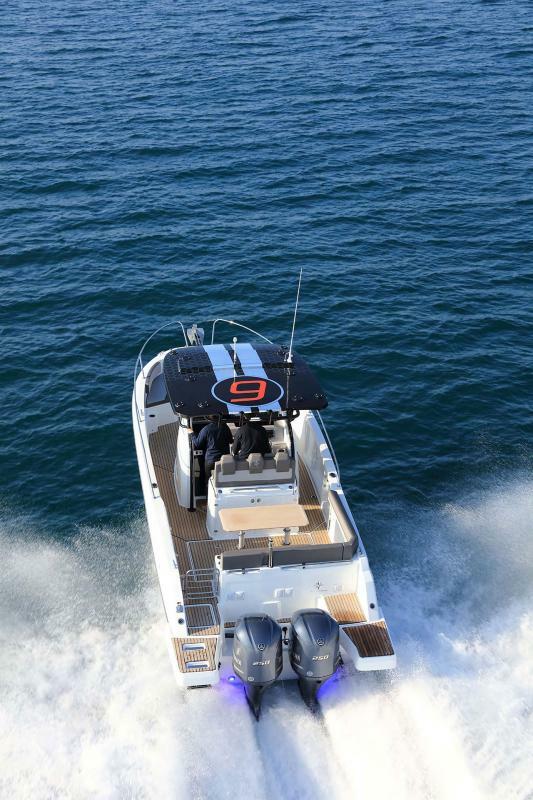 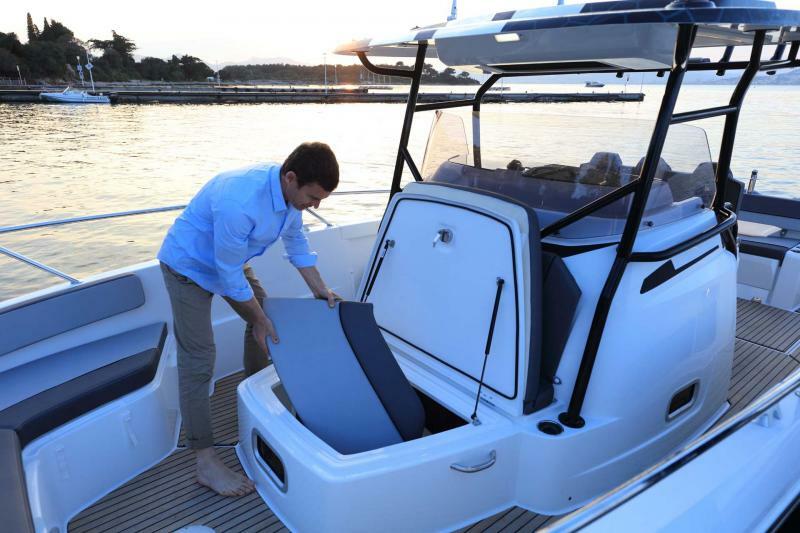 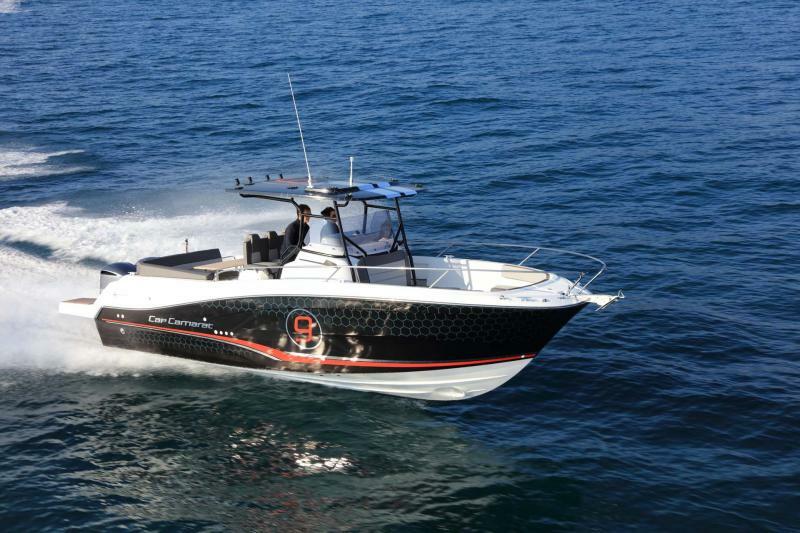 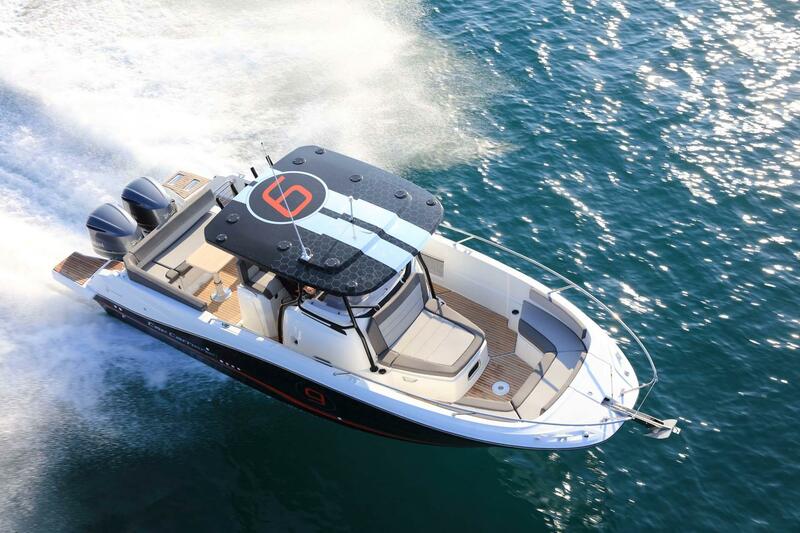 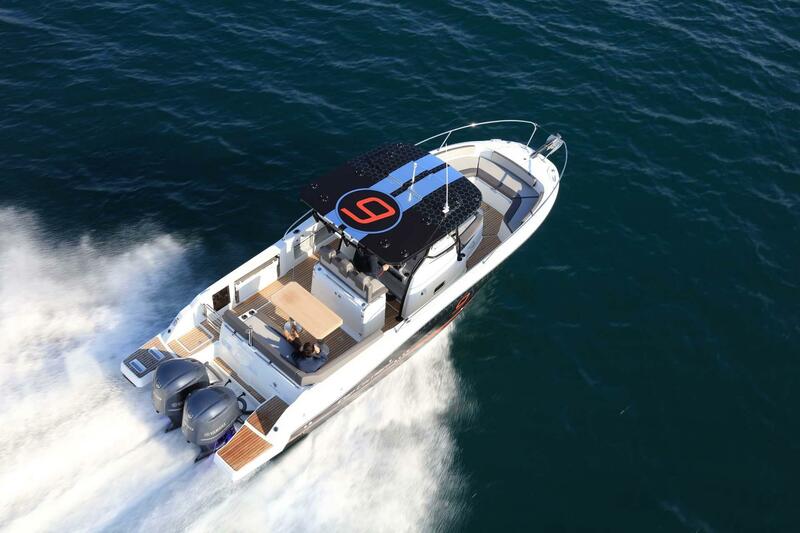 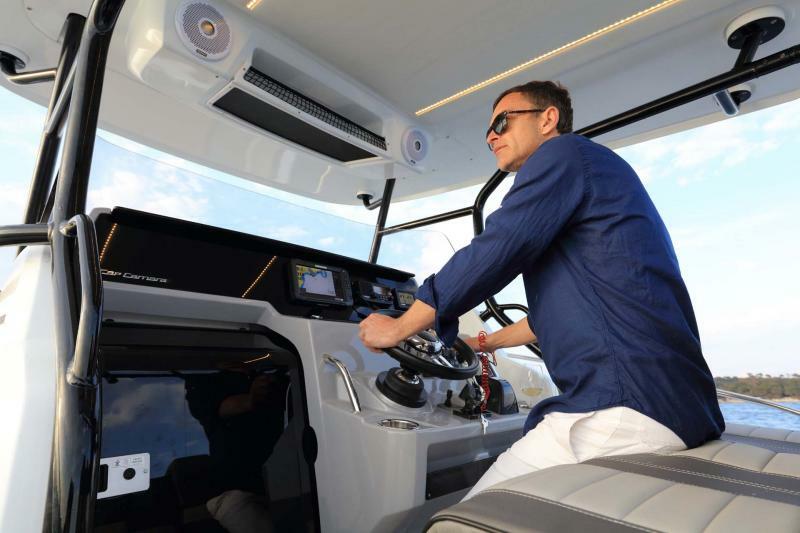 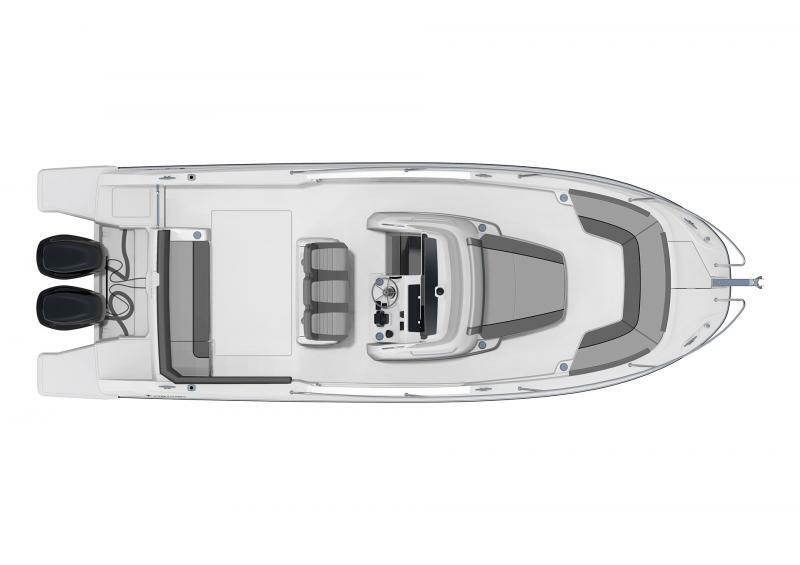 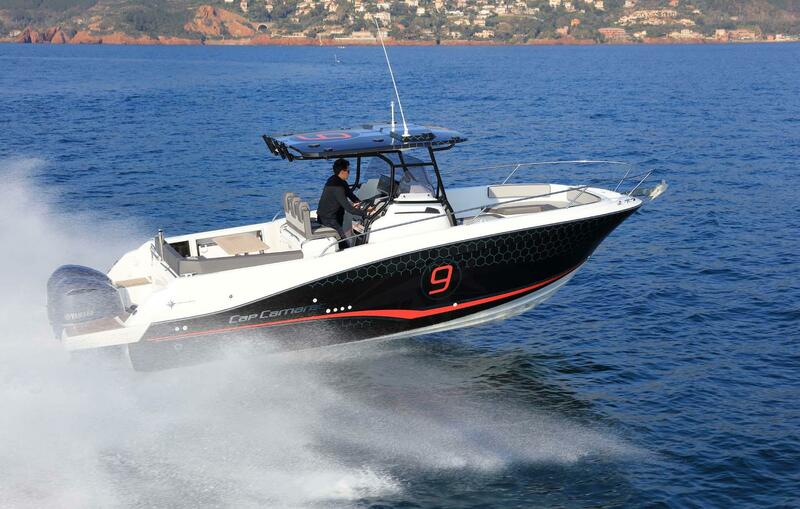 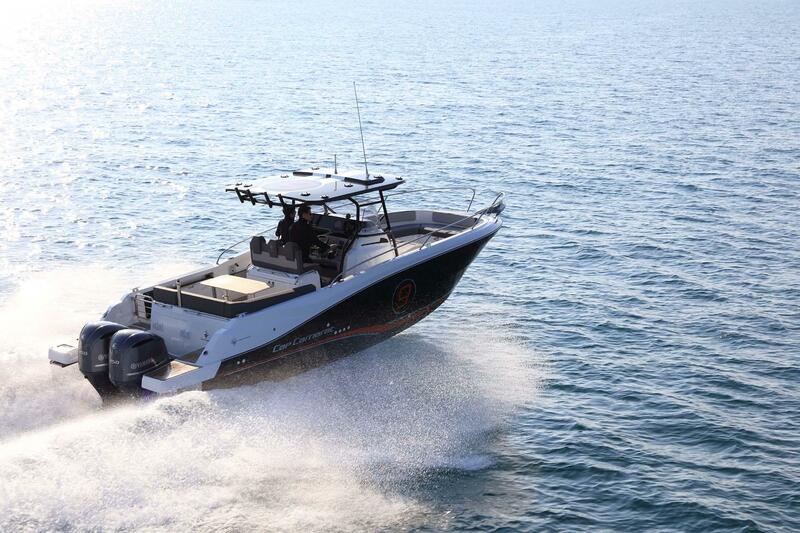 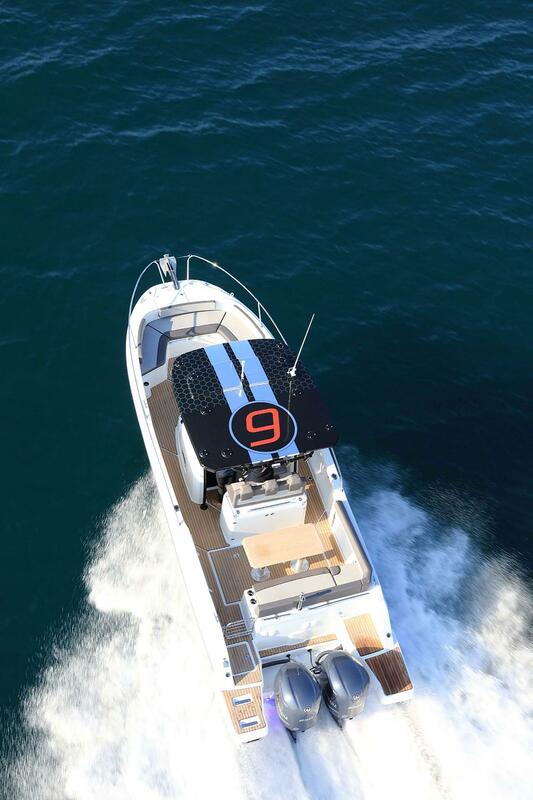 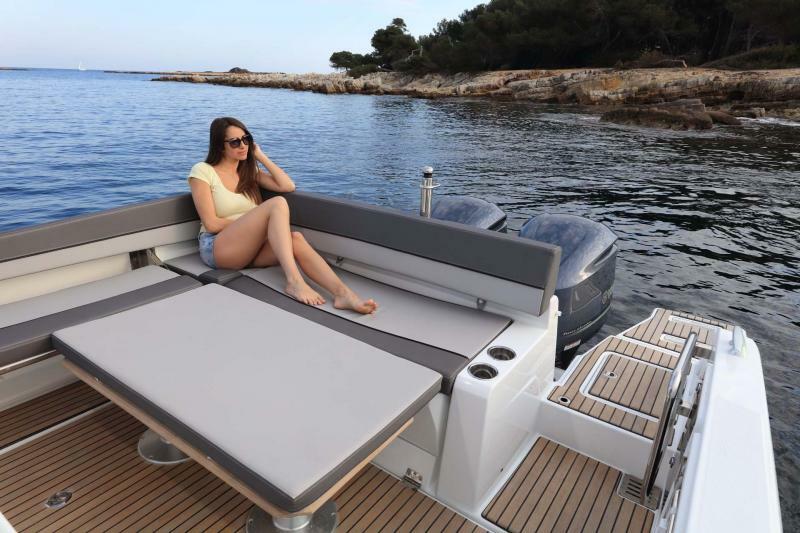 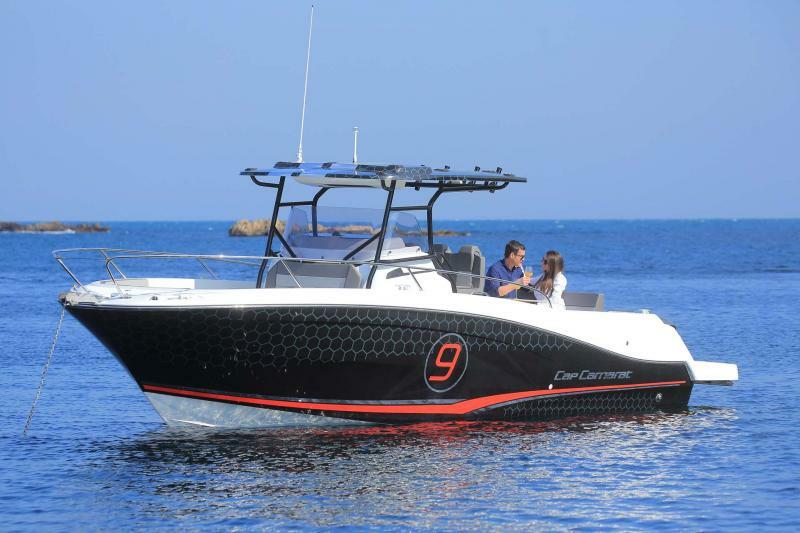 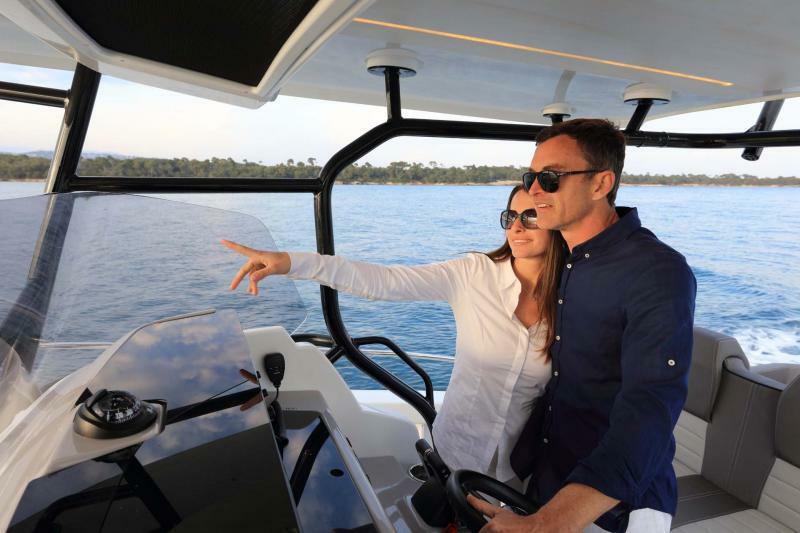 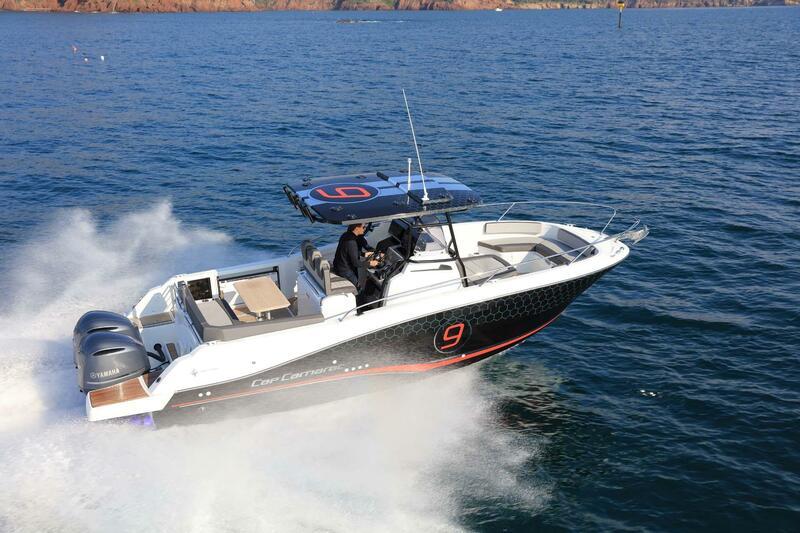 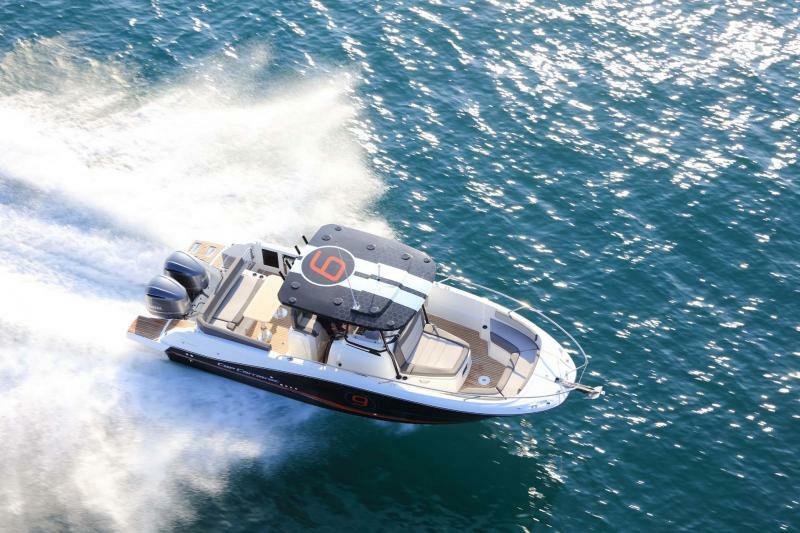 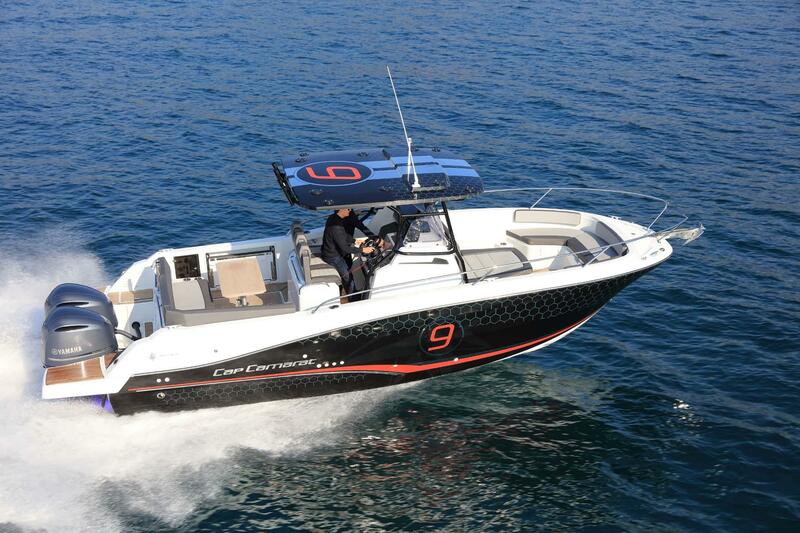 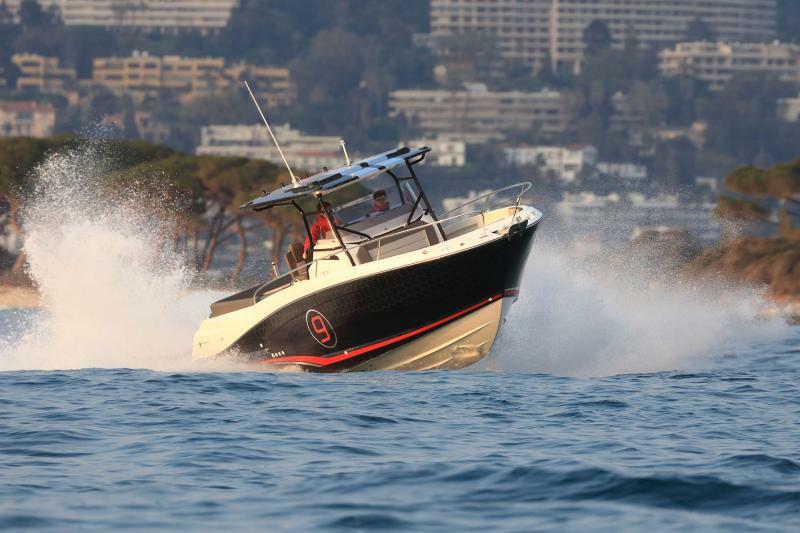 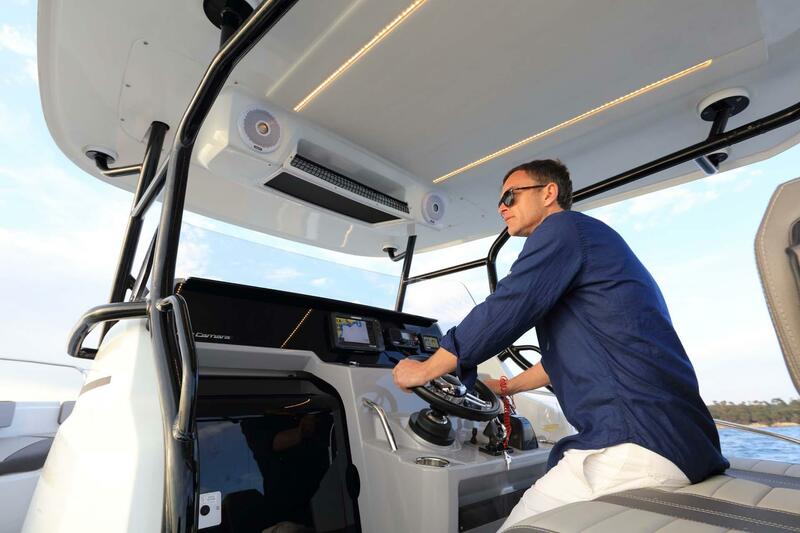 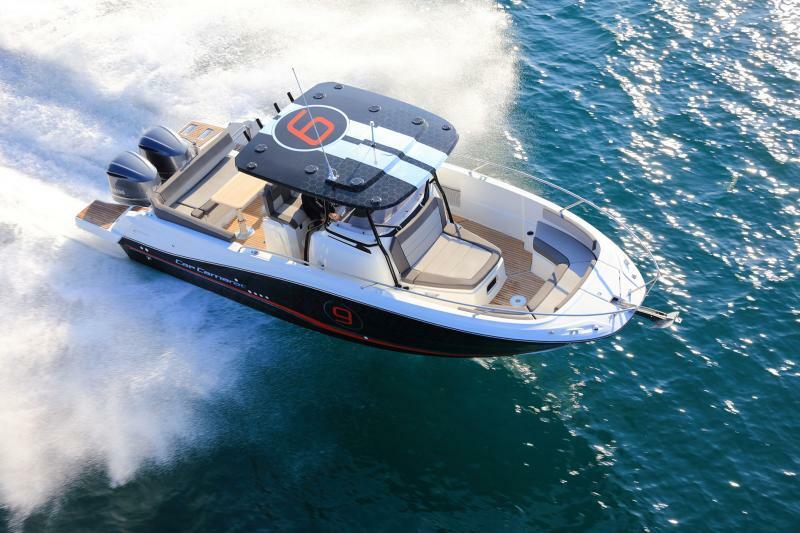 boat (with a hull designed by Michael Peters, single and twin engines for up to 2 x 250 HP), the comfort of a family fishing boat, and the design of a high-end model. 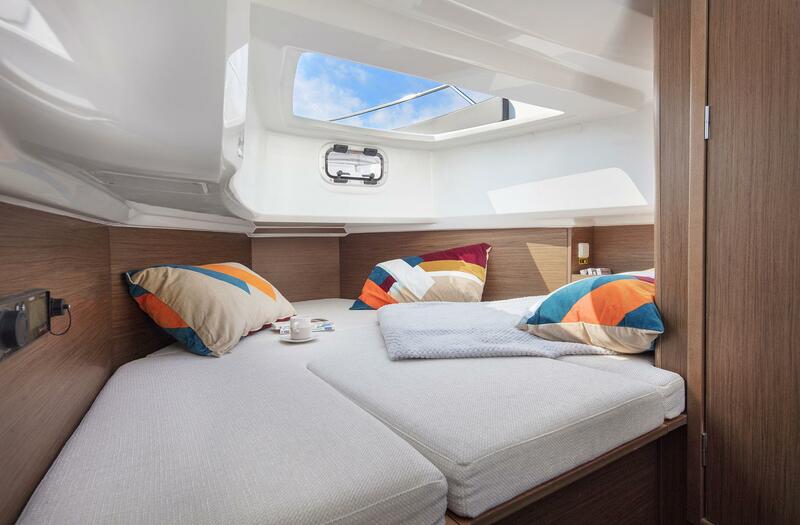 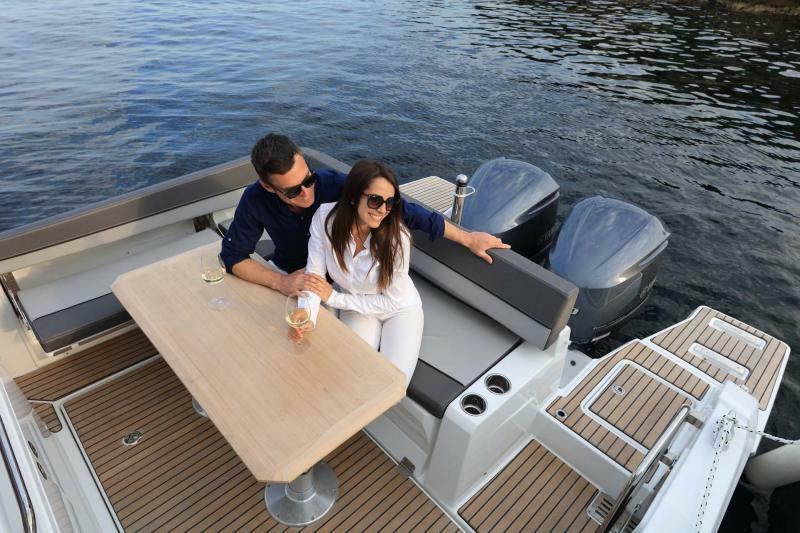 With a surprising interior, this new standout outboard model features an innovative and bright living space for comfortably spending one or two nights aboard. 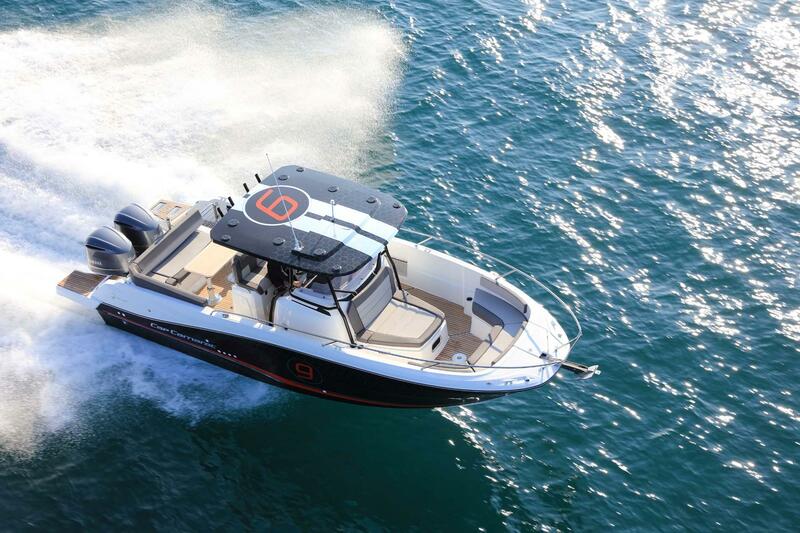 2019 "Best of boat - Best for fun"